Why Buy With Todd and Amie of SwakeGroup? Because we love what we do and have results that match! 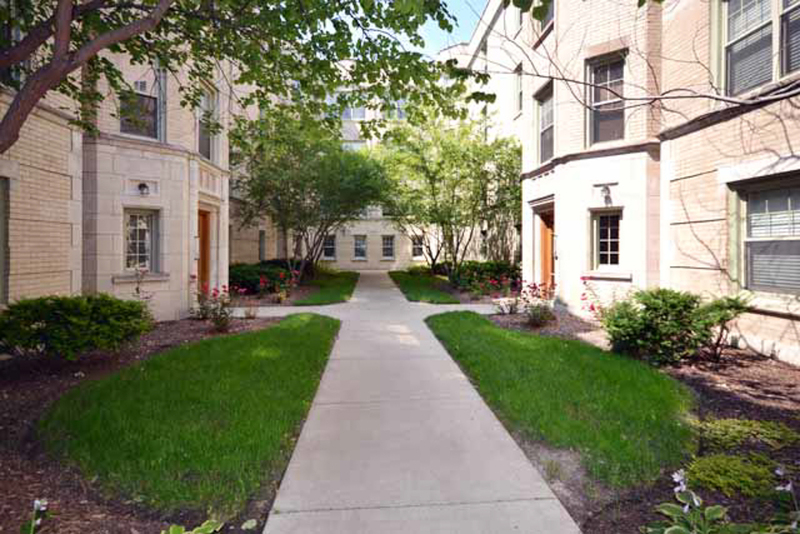 As trusted, dynamic and savvy agents; we live, work and play in this vibrant community called Edgeville which is comprised of the Edgewater & Andersonville neighborhoods. 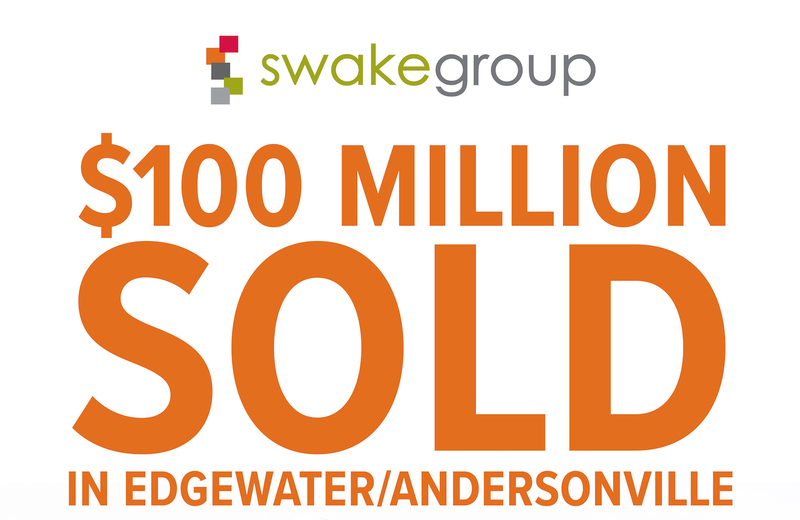 Our top-producing team has SOLD OVER $100 million in Edgewater & Andersonville and we are proud to know virtually every building, block, business and bus stop in the area! As experts in the local housing market in this nationally acclaimed area, we are exceptionally talented advocates for each of our clients, offering high standards of communication, knowledge, and negotiation. Finding the right real estate agent is the first step to finding the right home in Andersonville and Edgewater. As your buyer’s representative, we are committed to meeting your needs—and since our commission is paid for by the seller, you receive our services for free! As you look for your new home, we’ll provide you with insights on the local housing market, the community, new retail developments, restaurants, schoools and nearby amenities that are important to you. 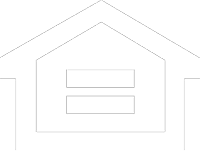 We know the Edgeville inventory block-by-block and all our knowledge makes your search more efficient. And, when you’re ready to make an offer, our expert inventory knowledge and negotiating skills will help get you the best possible sale price…and we’ll ensure that you understand every detail of the transaction. It’s just how we operate. We make it our business to keep a sharp focus real estate trends in Andersonville, Edgewater and the surrounding neighborhoods so you can feel confident that we’re advising you using the most relevant and up-to-date information. As your primary brokers, we’re always available to answer your questions at each step of the process. At SwakeGroup, we pride ourselves in Walking You Home, Every Step of the Way and know you’ll enjoy the experience working with us.